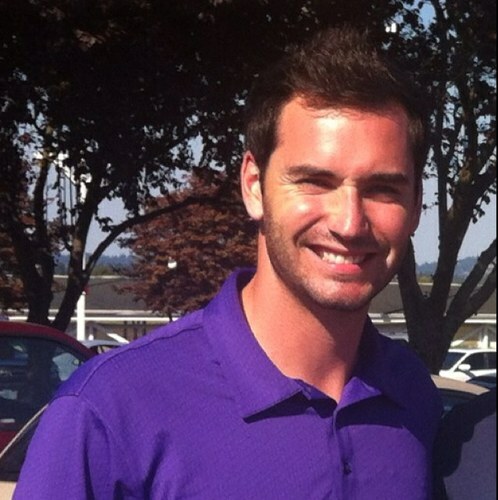 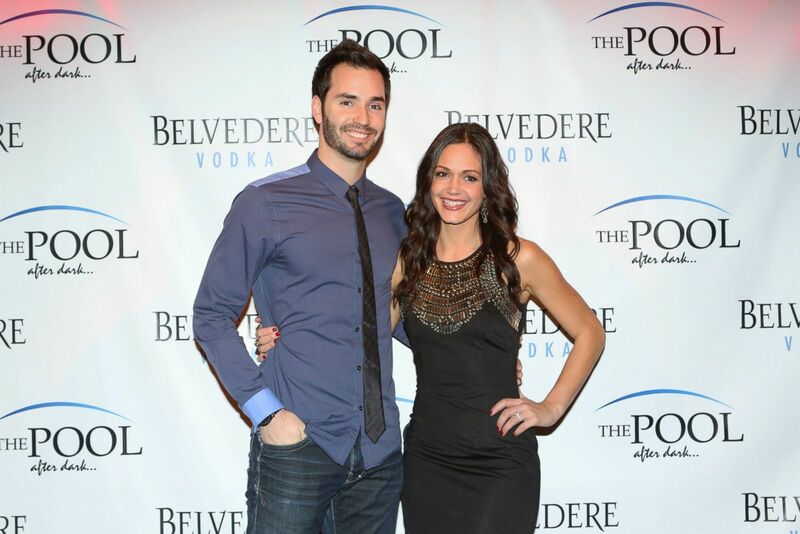 "Bachelorette" Desiree Hartsock: Chris Siegfried "was always perfect for me"
Chris Siegfried, Desiree Hartsock Pic. 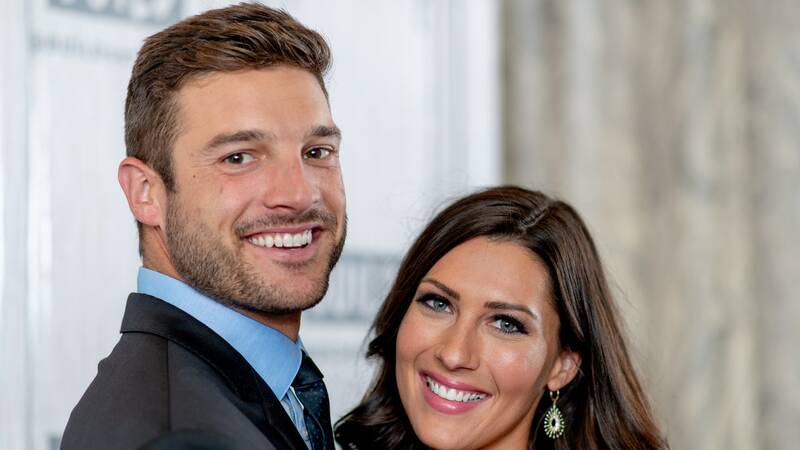 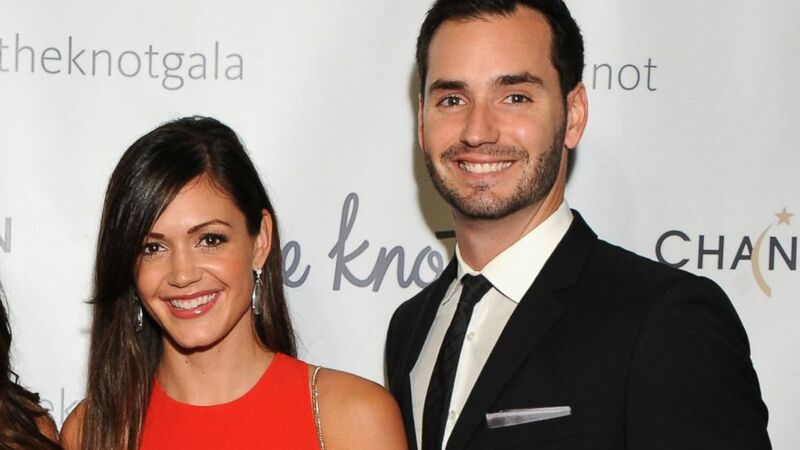 Chris Siegfried and Desiree Hartsock get engaged on The Bachelorette season finale. 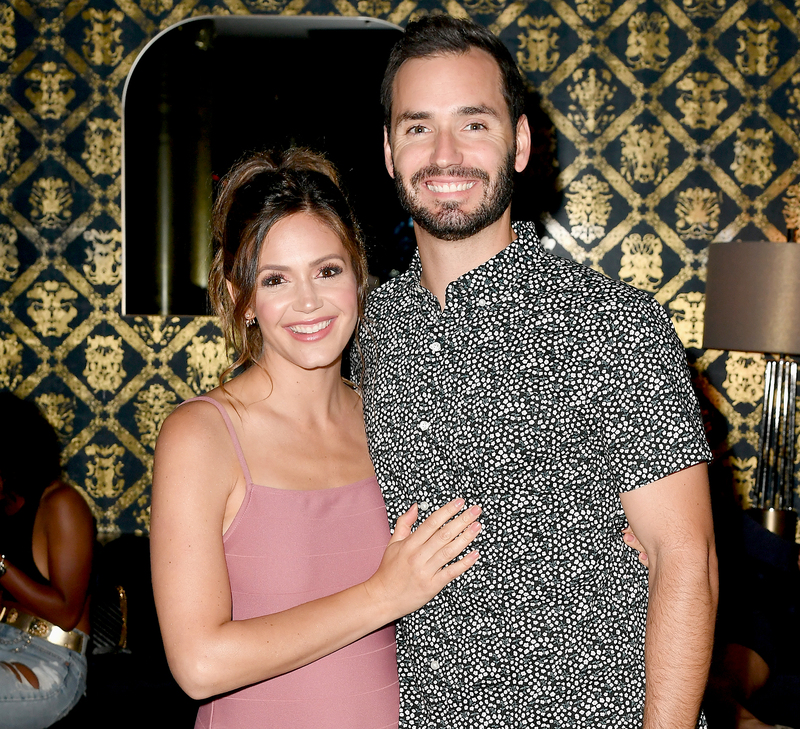 Desiree Hartsock couldn't have been more thrilled when Chris Siegfried popped the question -- get all the details about her engagement ring! 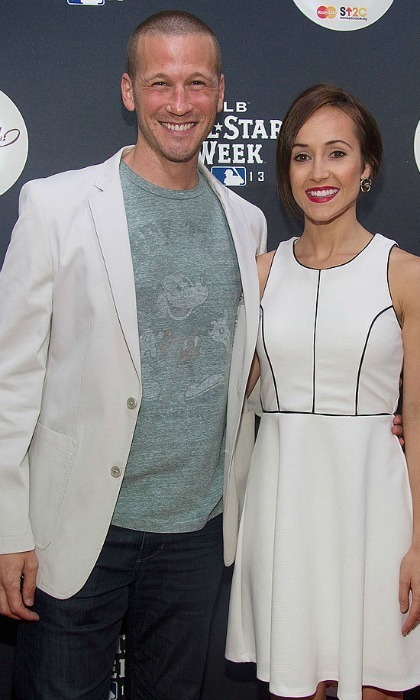 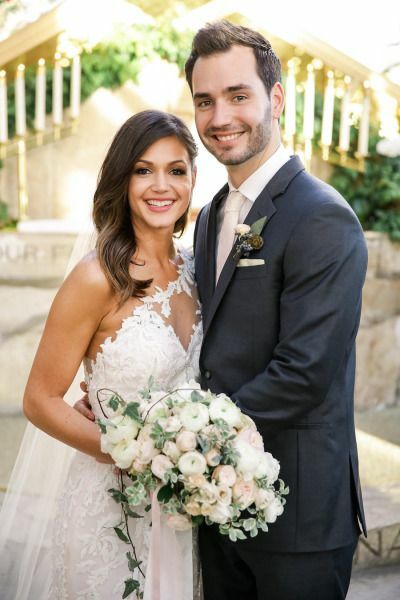 The couple met on "The Bachelorette" Season 9 and married in January 2015. 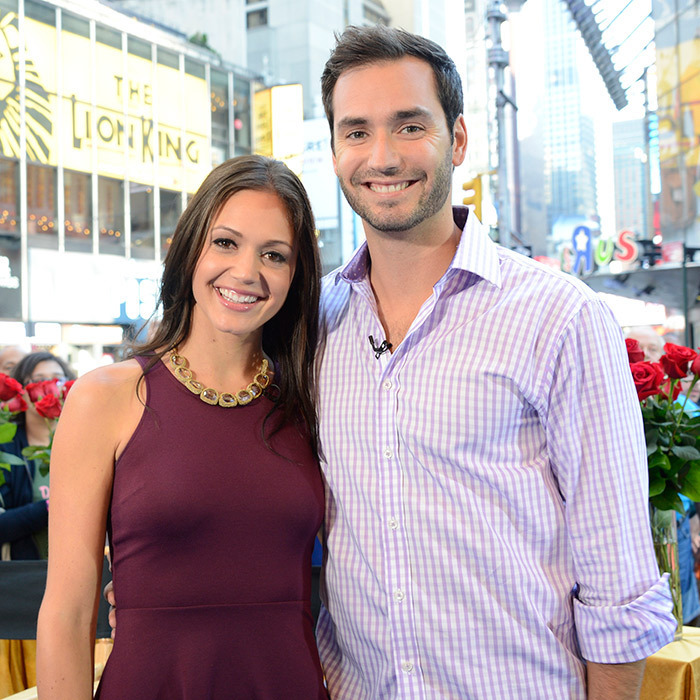 Desiree Hartsock gave Chris Siegfried her final rose on "The Bachelorette." 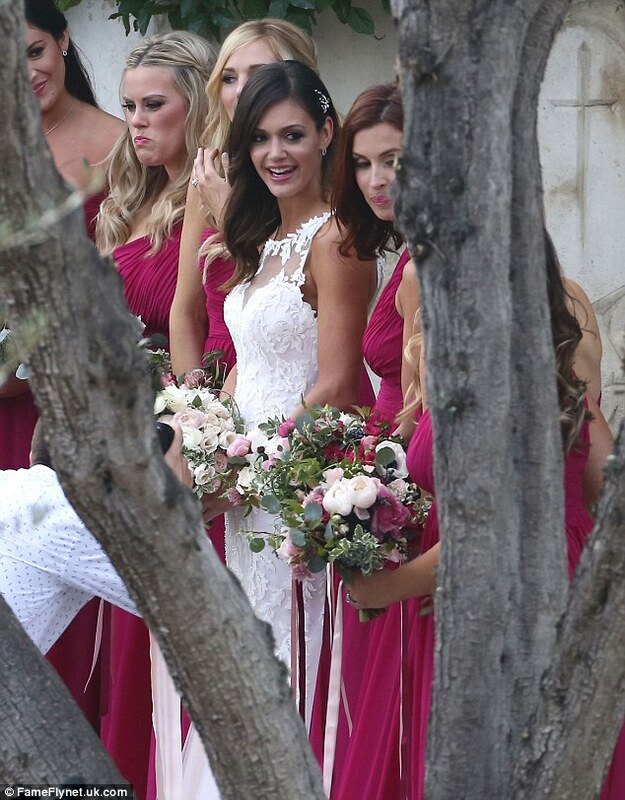 Desiree Hartsock and Chris Siegfried - The Bachelorette couple Desiree Hartsock and Chris Siegfried gotmarried in January 2015. 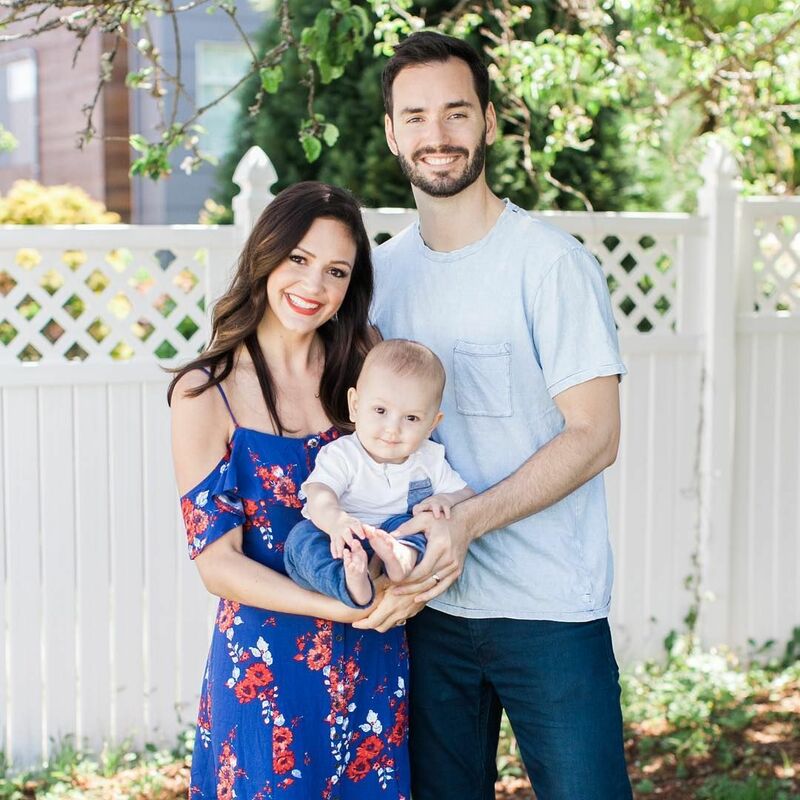 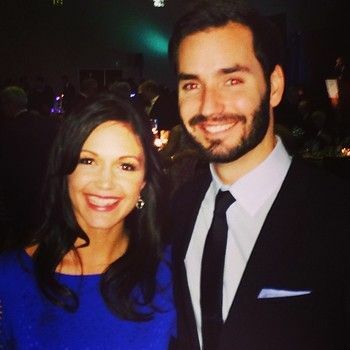 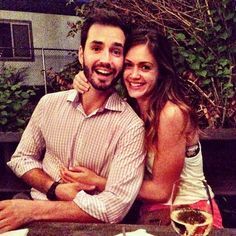 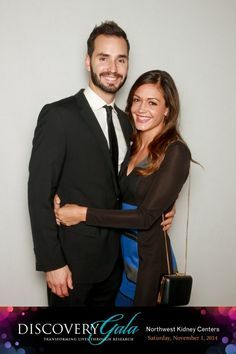 Desiree Hartsock and Chris Siegfried Picture. 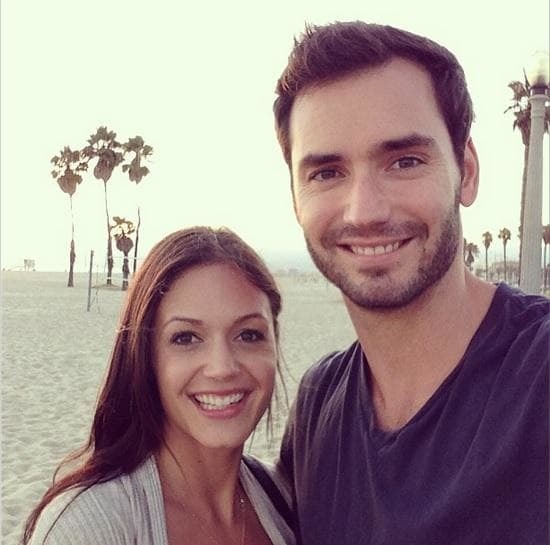 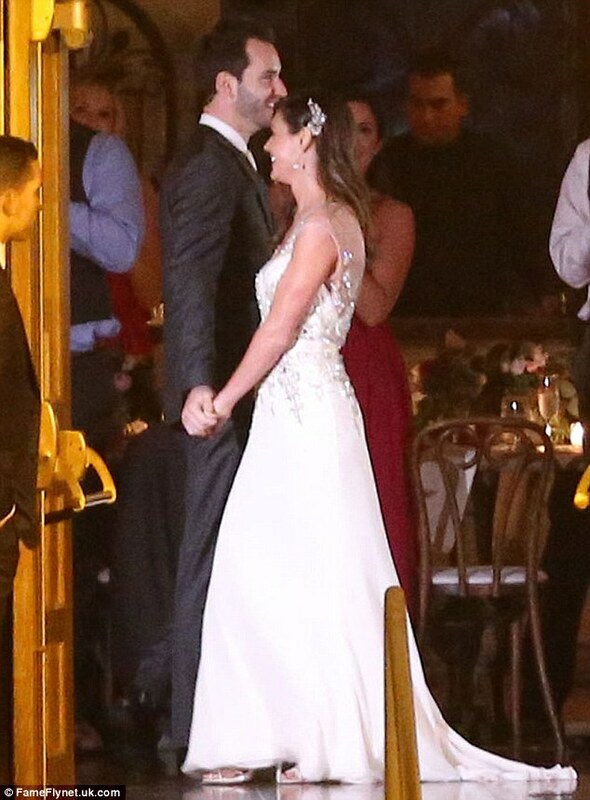 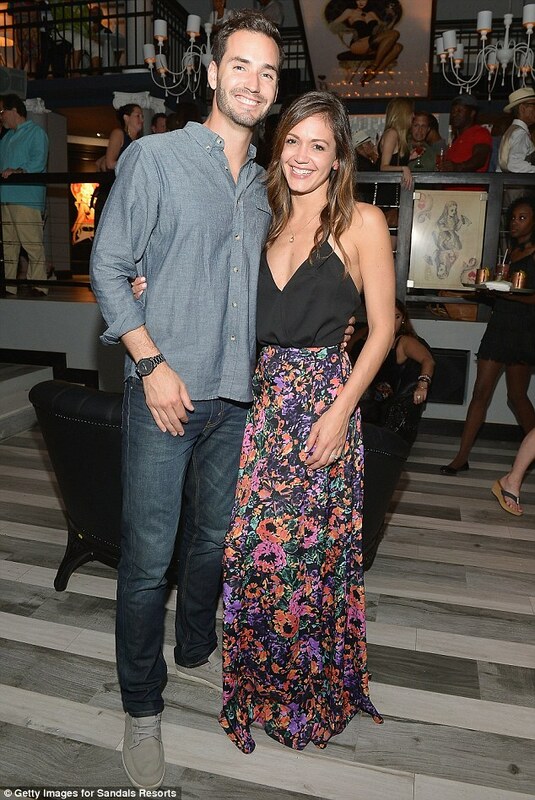 Desiree Hartsock and Chris Siegfried together after The Bachelorette finale. 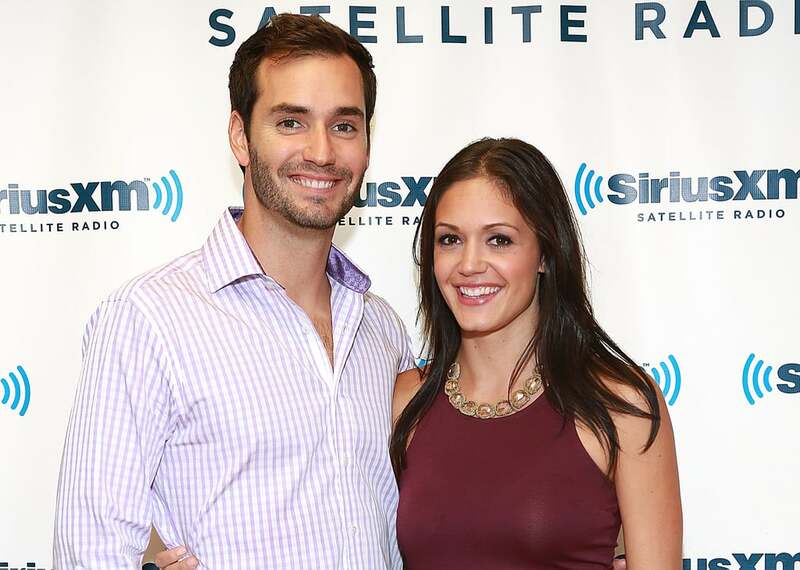 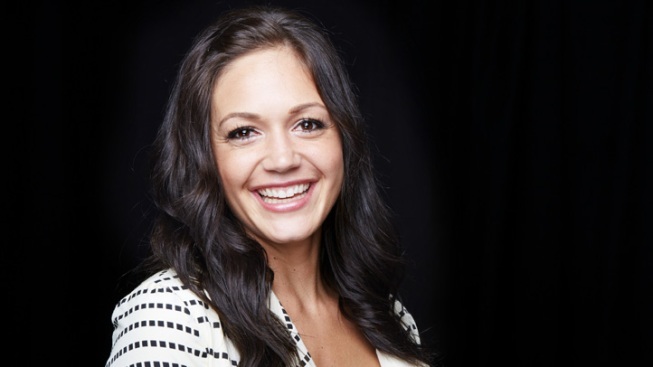 Desiree Hartsock on The Bachelorette Proposal: Magical! 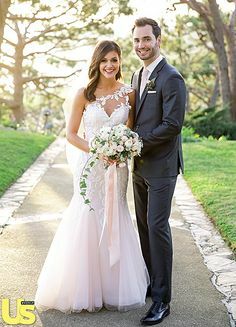 Surreal! 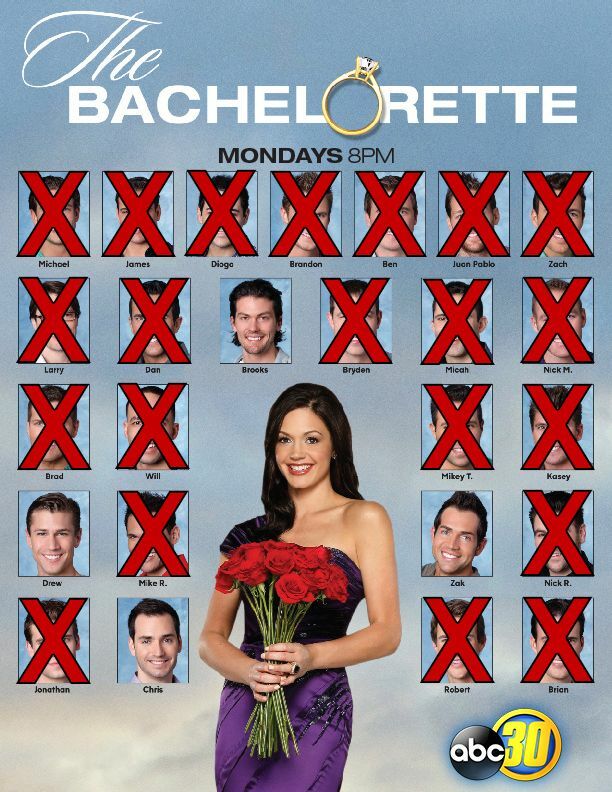 Life-Altering! 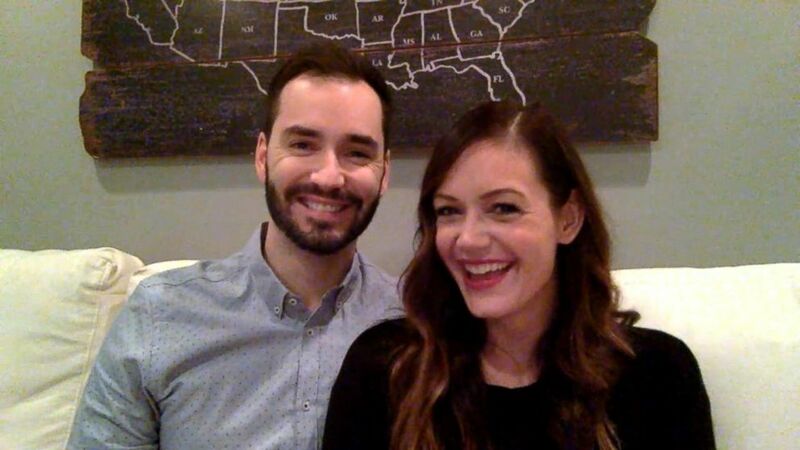 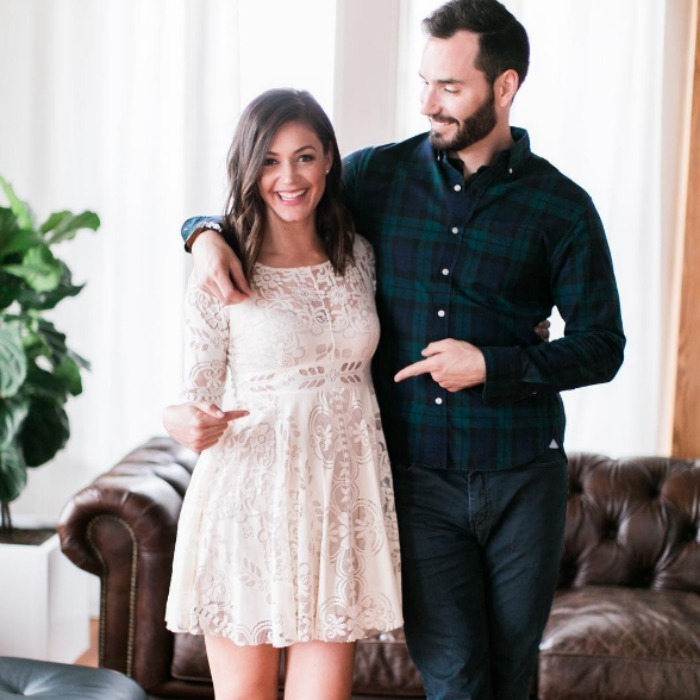 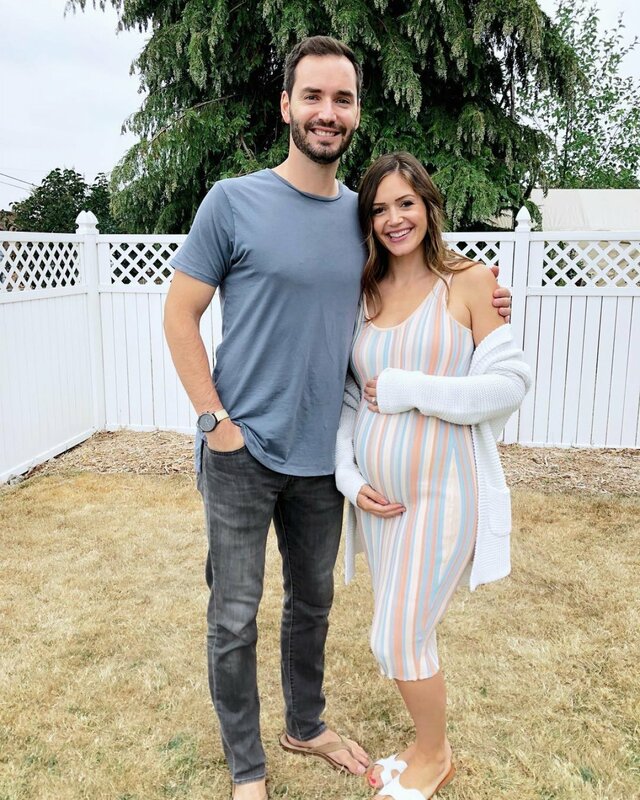 'Bachelorette's Desiree Hartsock and Chris Siegfried Welcome Baby Boy -- Find Out His Name! 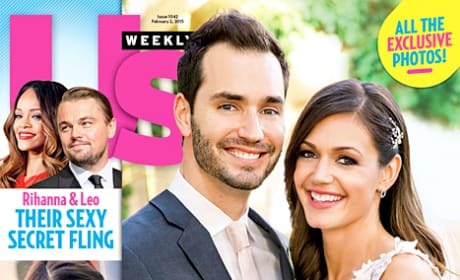 Desiree Hartsock and Chris Siegfried's Wedding Album! 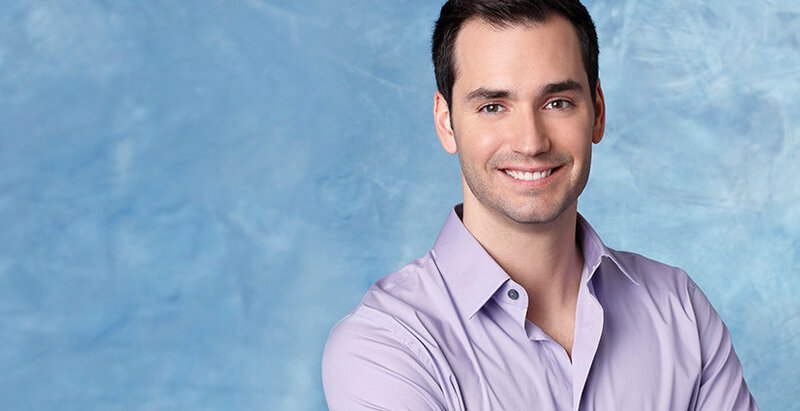 Chris Harrison Dishes On the Explosive Bachelorette Season Finale! 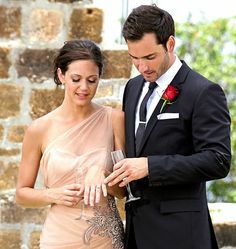 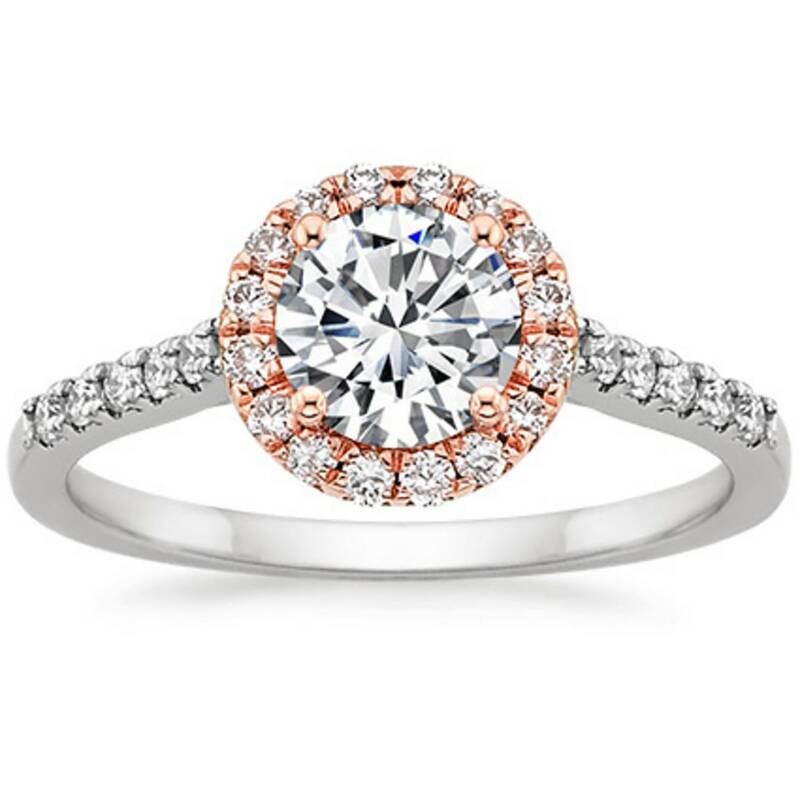 The bridal boutique stylist and mortgage banker got engaged in "The Bachelorette" season finale, which aired in August 2013. 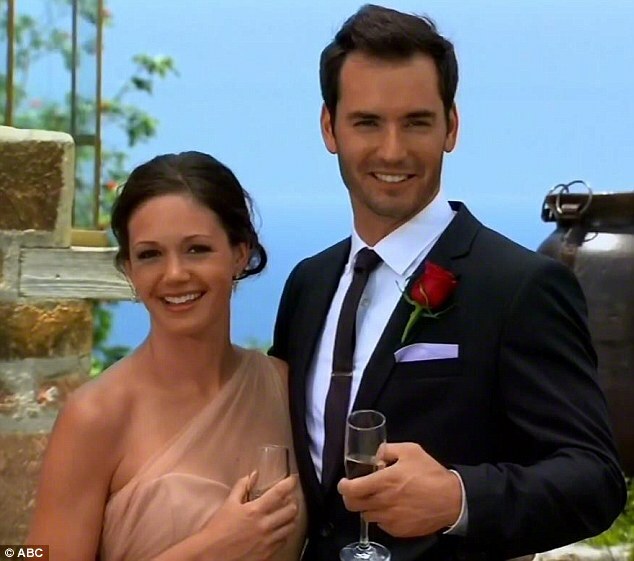 This season's “Bachelorette” Desiree Hartsock, seen here with suitor Brooks Forester in happier times in Madeira, Portugal. 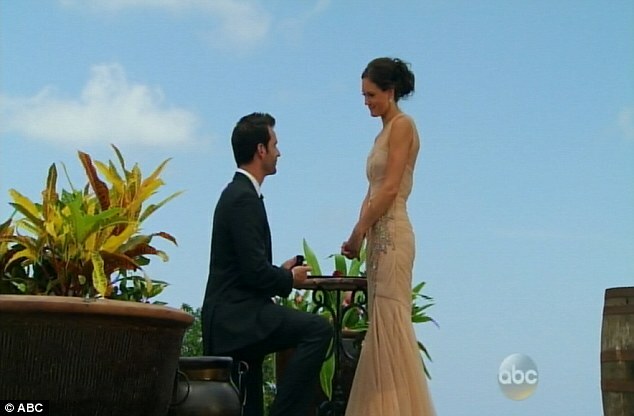 The theme of this week's episode of “The Bachelorette,” part one of the finale (or “fin-ahh-le,” as Chris Harrison calls it), was tears. 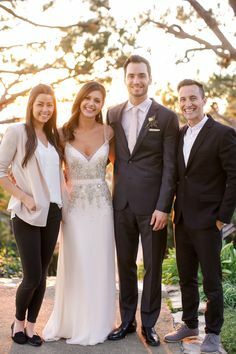 So many tears. 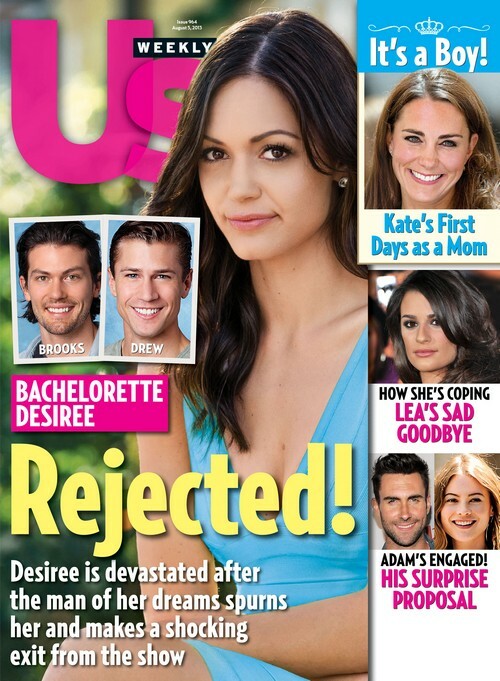 Desiree Hartsock tearfully turns down Drew Kenney. 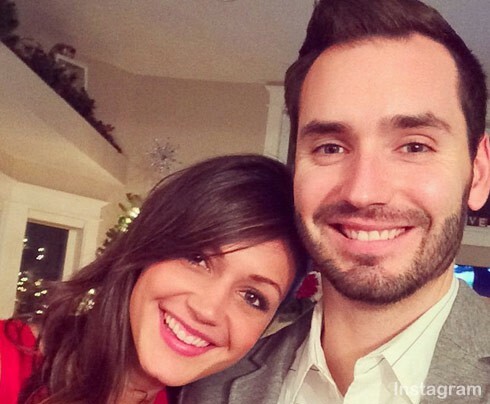 Desiree Hartsock and Chris Siegfried: Married! 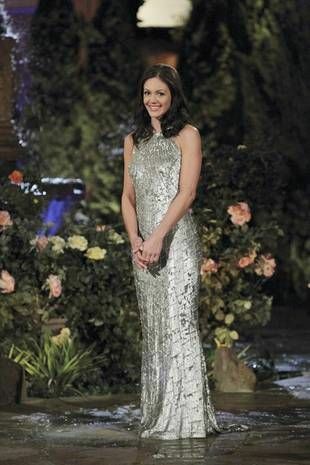 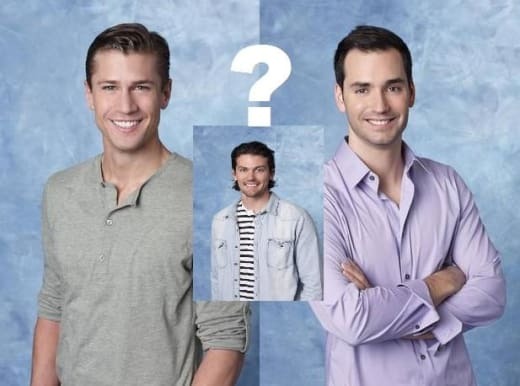 "BACHELORETTE" SEASON 1: "Bachelor" runner-up (and first "Bachelorette" ever) Trista Rehn chose firefighter Ryan Sutter as her final pick.